Hotels near Nopparat Thara Beach. Prices & Easy Booking‎! Mr. Ban On The Beach is set in Ao Nang Beach, 200 metres from Nopparat Thara Beach and 500 metres from Ao Nang Krabi Boxing Stadium. Each room comes with a shared bathroom. Mr. Ban On The Beach features free Wi-Fi throughout the property. Krabi Aquamarine Resort and Spa is located in Ao Nang, 200 metres from Noparathara Beach. The resort features an outdoor swimming pool, restaurant and bar. 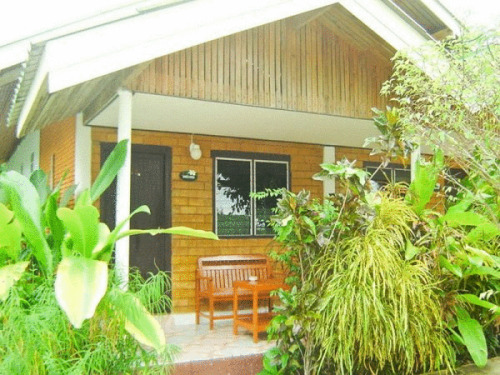 Located along Ao Nang Beach, View Son Resort is just 20 metres from the beachfront and sea sports. Housing a minimart, it provides Thai massages, motorbike rental and tour services. 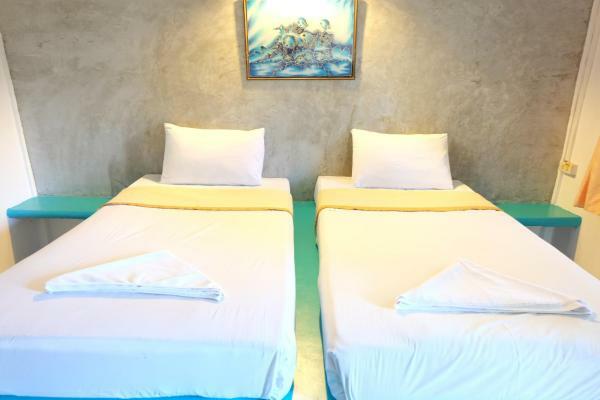 Located in the Nopparat Thara Beach district in Ao Nang Beach, Cashew nut Bungalows offers 1-star rooms with free Wi-Fi. 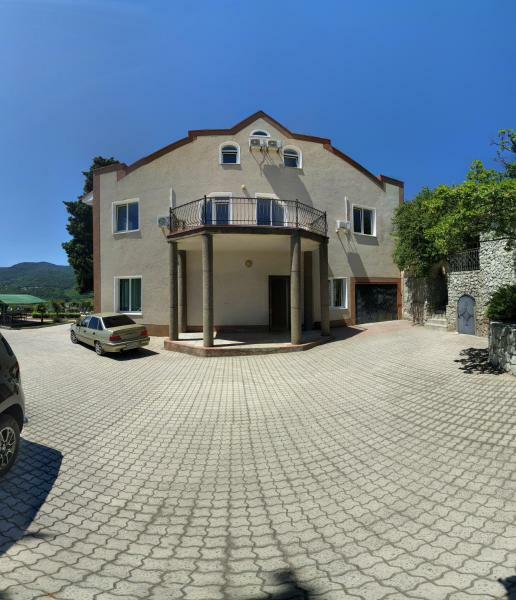 Featuring a restaurant, the property also has barbecue facilities and a shared lounge. Tip Anda Resort is located along Nopparat Thara Beach, a 5-minute drive from the night life at Ao Nang Beach. 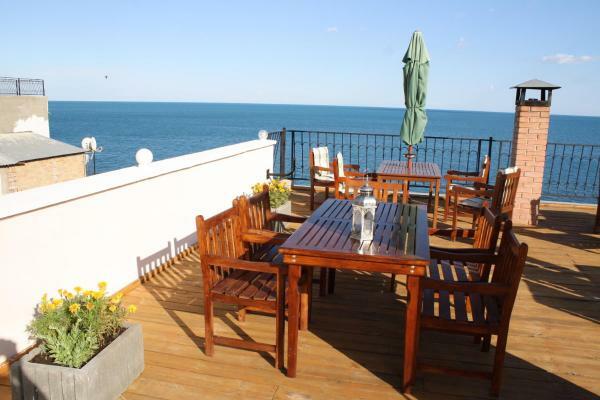 Overlooking the ocean, it features free Wi-Fi and a restaurant. 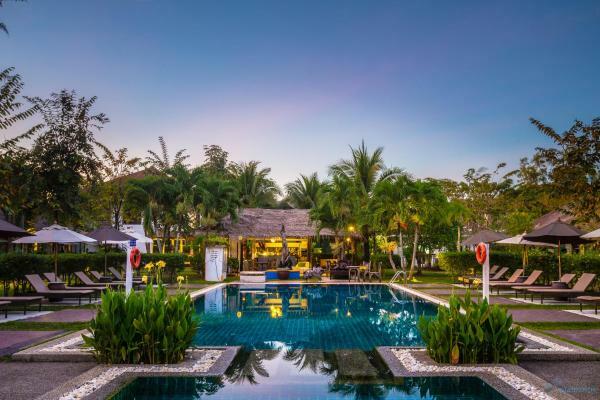 Tip Anda is a 40-minute drive from Krabi International Airport. 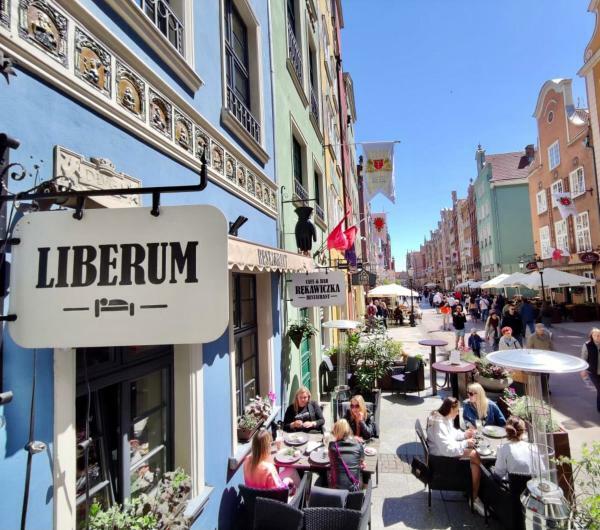 A 5-minute walk to the city centre, Massage Corner Guesthouse offers clean and comfortable rooms with air-conditioning and a private balcony. Guests can take advantage of free Wi-Fi or indulge in massage services. 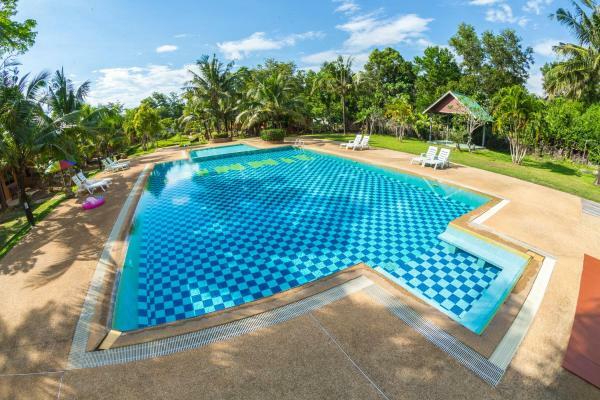 Located in the Nopparat Thara Beach district of Ao Nang Beach, Aonang Blue Ba You Bungalow is a 6-minute walk from Ao Nang Krabi Boxing Stadium and 7 km from Dragon Crest Mountain. 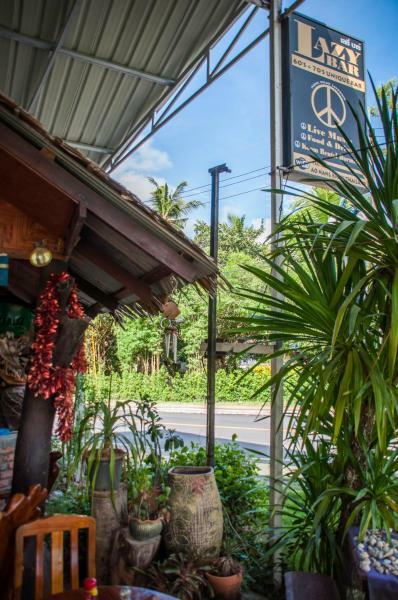 The Lazy Bar And Guesthouse in Ao Nang Beach provides accommodation with a garden and a terrace. This 1-star hostel offers a 24-hour front desk. There is a restaurant. Each room includes a shared bathroom. 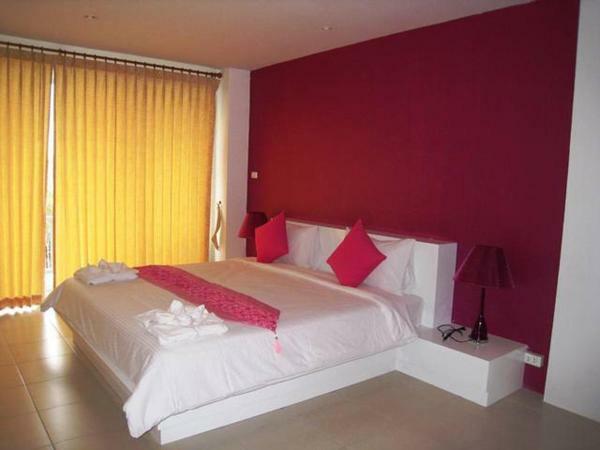 Noppharat Resort is located in Ao Nang, about 300 metres from peaceful Nopparattara Beach. 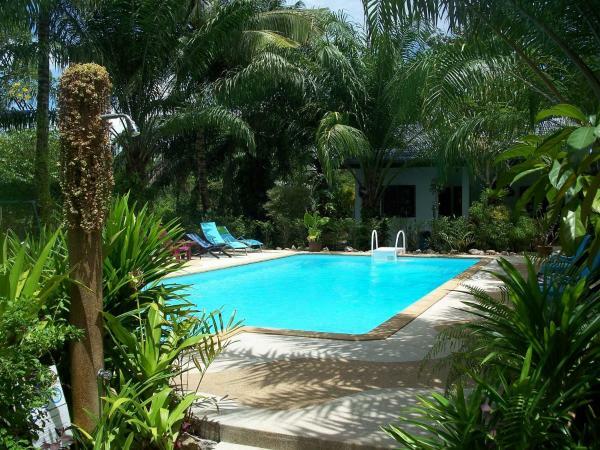 Surrounded by tropical gardens, it offers a large outdoor pool with a jet bath and comfortable rooms with free Wi-Fi. 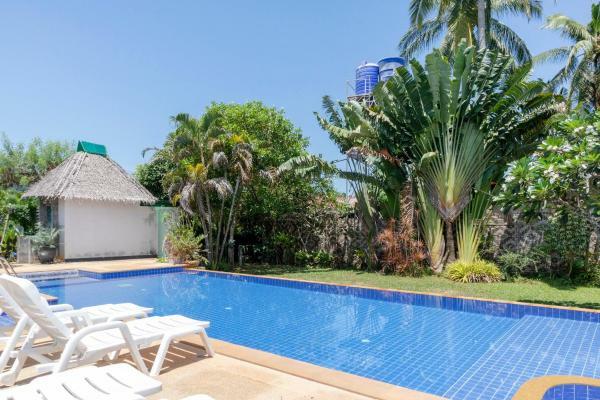 Just 90 metres from Nopparathara Beach, this European-managed resort offers tropical bungalows set within landscaped gardens. 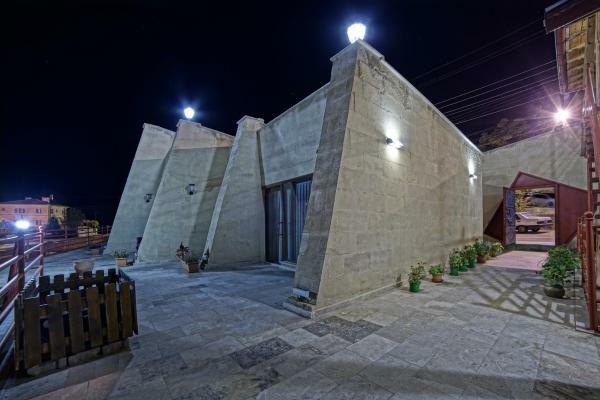 Aside from a restaurant, it also has an outdoor pool and free Wi-Fi. 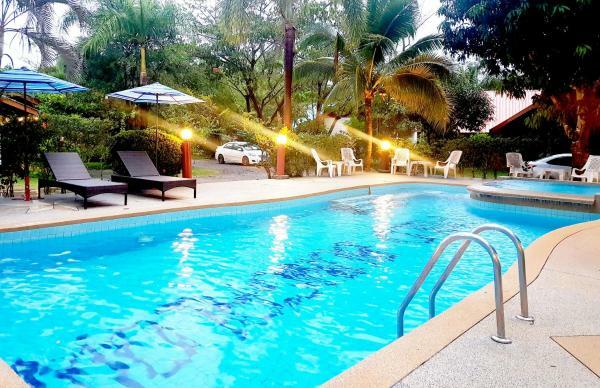 Rak Thai Resort is a 5-minute walk from Nopparat Thara Beach. 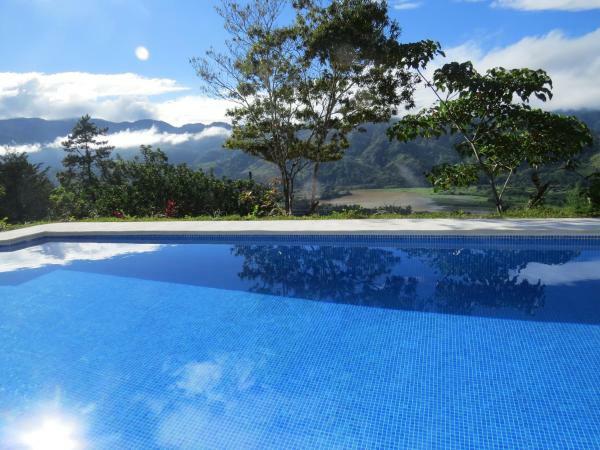 The property has an outdoor pool and free Wi-Fi is available in public areas. The guest rooms are tastefully appointed and they come with air conditioning. 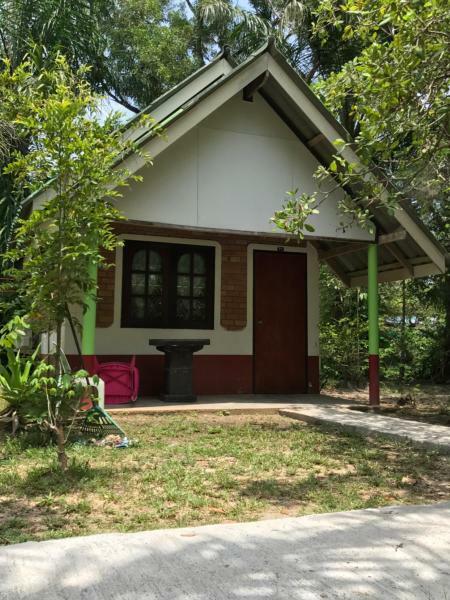 Mild Bungalow, an ideal choice for those looking for space and calmness, is located a 5-minute walk from Krabi's Ao Nang Beach. 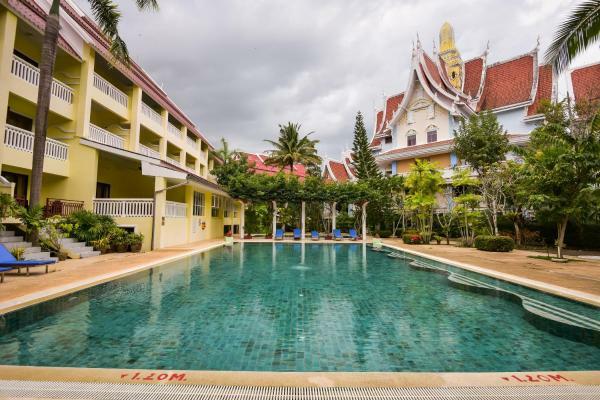 An outdoor pool and Thai massage are offered.